Something that I feel very very strongly about, but never mention – this is a blog for lipstick, not necessarily my political views or views on cultural issues. 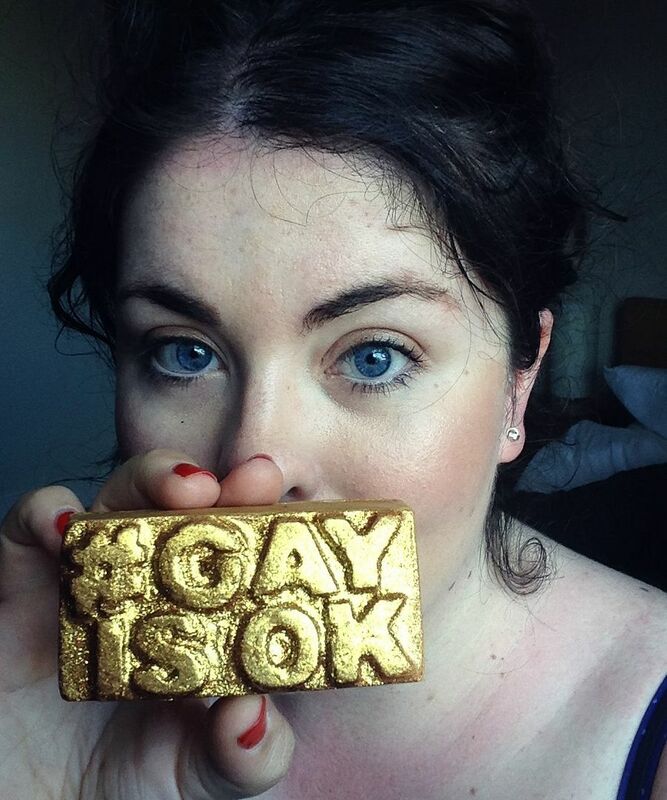 I do, however, feel that the Gay Is OK campaign is so important that I had to share. 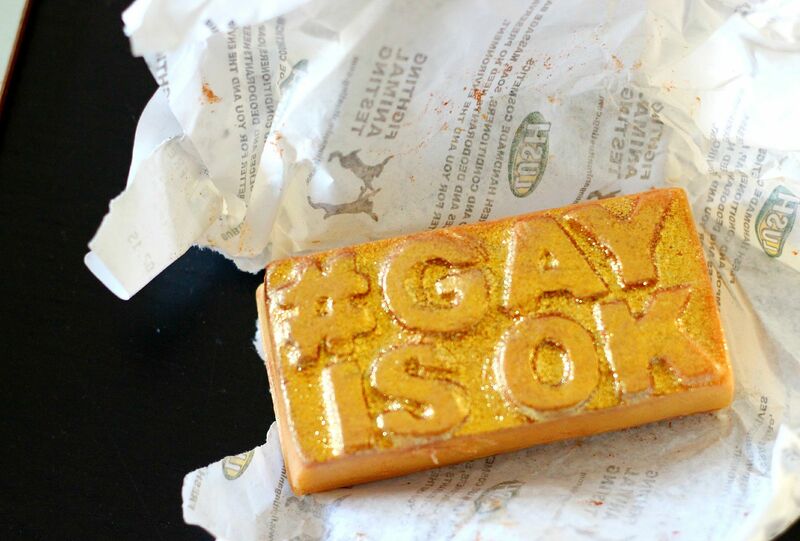 LUSH has created this soap and will give all profits to grassroots LGBT communities across the world – I am so impressed, and so pleased. The actual soap itself smells divine – lemongrass, bergamot and lemon. Mmm.